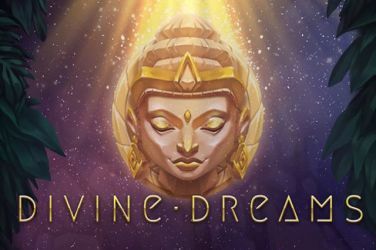 Divine Dreams is a superb new slot from the software development team at Quickspin that plays out over 5-reels with 243 ways to win. 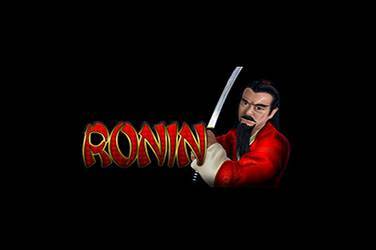 Try this no-download version of the popular Ronin slots game for fun! 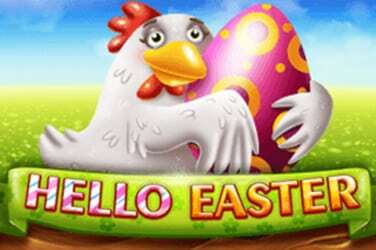 Re-Kill is one of the newest slot releases from the software developers from Mascot Gaming, and although they are a relatively new name in game developers, they are fast proving that they will be amongst the most favoured developers really soon. The slot plays out over a 5x4 box with 40 pay lines and is a must for fans of horror stories or movies. 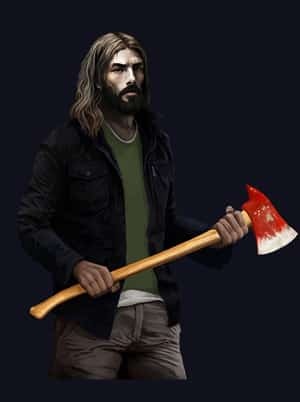 The game is loosely based on a type of Zombie apocalypse and it is these that can trigger the best bonuses in this game. In practice the basic game extends over the 5x4 box and pay lines and every now and again zombies can appear and may pierce one or more of the reels turning them into extensive wilds. 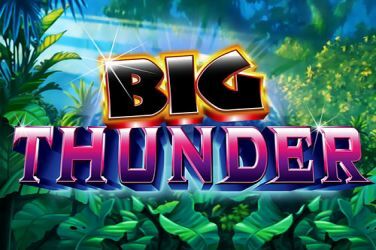 Players can also activate the free spins by landing three or more of the scatter symbols and all the symbols that are depicted by people transform into wilds and players get the opportunity to win some totally awesome prizes. For players wanting to play a horror themed game and while away some time with something pleasant then this could be the slot for you as Re-Kill the slot gives players lots of fun and ways to land some great prizes and some healthy thrills! There is no doubt that the developers wanted to and managed to create a game full of thrills with an expertly created horror style with the main theme being that of zombies who are the undead creature that go around eating the brains of the living. 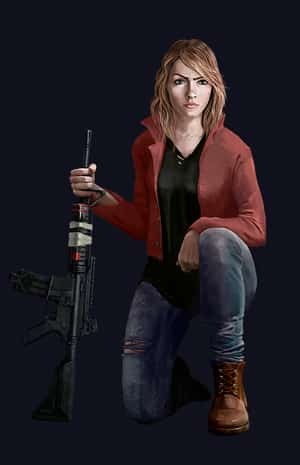 The zombie apocalypse is incredibly disturbing and always has been and cannot really be labelled as a science fiction theme, however, the idea of dead people coming back to life to kill the living is a well-known and documented tale worldwide. 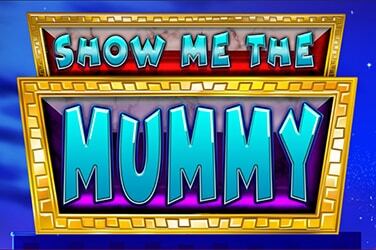 However, as far as I am concerned this is merely a slot that offers zombie bonuses and nothing more sinister. Players need to align their symbols from left to right to be rewarded with great prizes thanks to the zombies which can appear and turn entire rollers into extended wilds. There is no doubt that the graphics in Re-Kill are really well created and manage to maintain the horror style with some equally good symbols on the reels. The symbols can be easily divided into two groups, the first made up of humans and the others being numbers and letters. 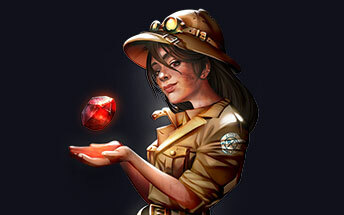 The humans pay the most but also have a main role in the free spin’s bonus too. The wild is unsurprisingly a zombie and in the base game it can substitute for all of the symbols apart from the scatter to create winning combinations. Players will find that every so often more hands will appear and begin to tear the reels apart, turning the entire roller into wild which also increases the player chances of victory. Re-Kill also offers players some interesting bonuses which are beyond the wilds that can make random appearances and when the zombie hand appears from nowhere to pierce the reel and turn the entire thing wild. In order to increase the prizes on offer, the developers have included a really good zombie bonus which is activated when the players land three scatter symbols which are totally radioactive. 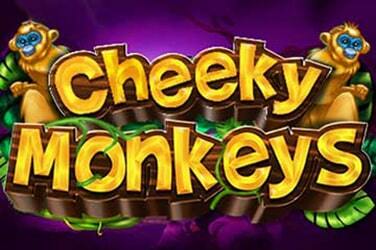 Players then have five to ten free spins to play and during this period all of the regular symbols that are represented by humans will change into jokers giving players a real increase in their chance of victory. I enjoyed Re-Kill although if I am honest it is not the type of theme I would usually enjoy. 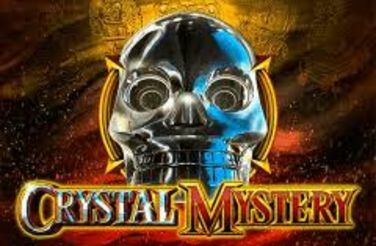 With this slot being so well created and offering so many big wins I was willing to put up with a zombie or two roaming around the game!